Folks, the rather dour line drawing that you can see in the image above is the very first glimpse of Google's wearable computing project as it swings through the FCC's underground facility. The Google Glass Explorer Edition hardware, promised to arrive this year, is carrying a Broadcom 2.4GHz 802.11 b/g WiFi radio that's been paired with a Bluetooth 4.0 + LE module. 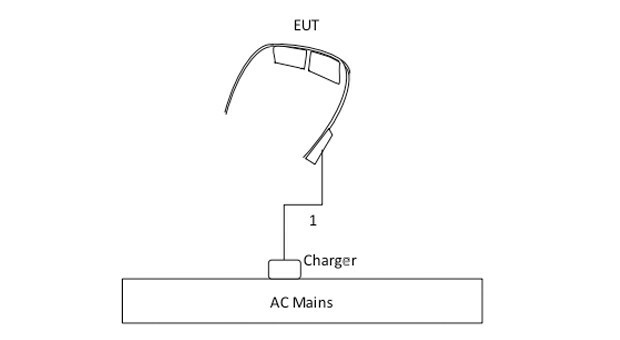 We've seen a reference to an "integral vibrating element that provides audio to the user via contact with the user's head," which we presume relates to the bone conduction patent we saw earlier this month. The filing also reveals that the testing laboratory involved used the conduction technology to view video with audio. As the commission is now making the paperwork public, it can only mean that it's judged the unit, with the product code "XEB," to be safe for human consumption -- which means customers 782 and 788 might be expecting something special in the mail very shortly.